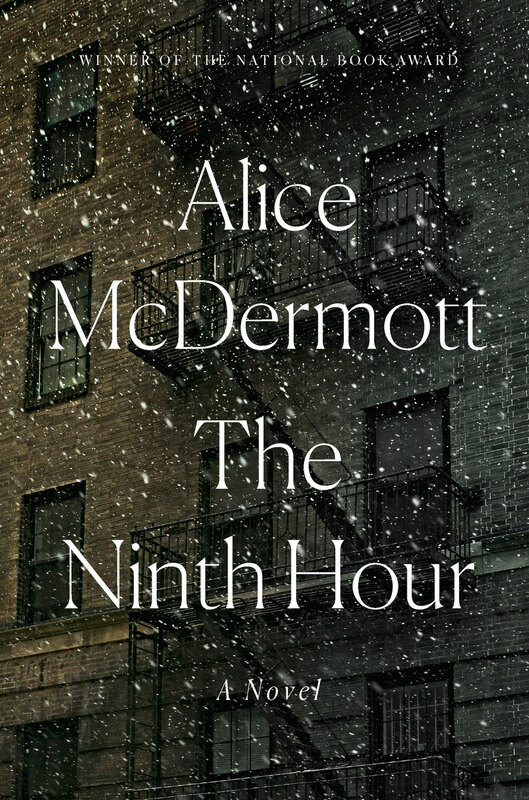 "There are so many ways to read this beautiful novel," writes author Lily King of Alice McDermott’s The Ninth Hour—as a Greek tragedy, a Faulknerian or gothic tale, or an Irish novel with sentences that "burn on the page." 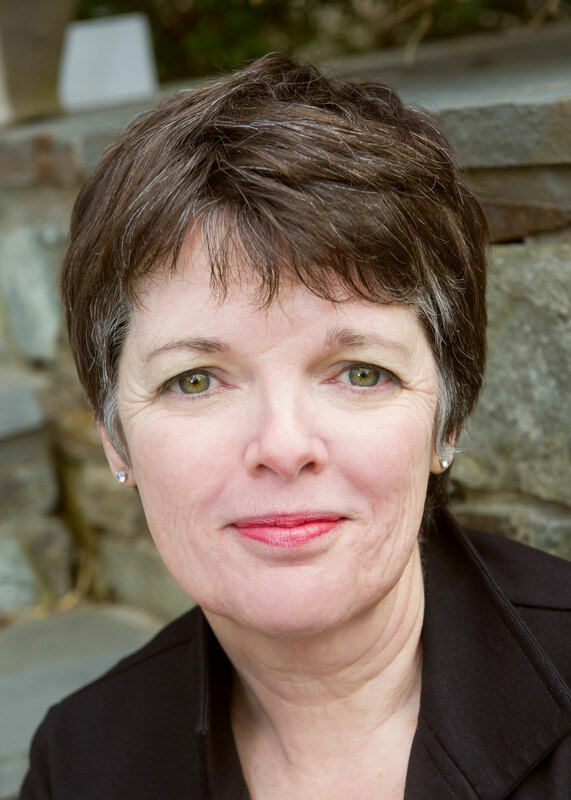 McDermott is a National Book Award winner and the author of seven prior novels, including Charming Billy. Her writing has appeared in the New York Times, the New Yorker, and Harper’s. She is the Richard A. Macksey Professor of the Humanities at Johns Hopkins University. The discussion is part of a Paris Review Writers at Work interview series with McDermott.